Andre Russell’s jaw dropping assault on RCB bowlers last week in the IPL prompted Brian Lara to play instant chief selector for the West Indies. "Windies Team For World Cup @Russell12a and any other 10," tweeted the former great after KKR’s burly all-rounder had clinched an improbable win with brutal hitting rarely seen in T20. There is more than just gushing hyperbole in Lara’s tweet. Even if obliquely, it also highlights how teams are looking at the IPL to resolve selection issues for the World Cup which begins in less than two months. The buzz on the circuit is as much about who will make the cut for the premier, once-in-four-years ODI tournament, as it is about which team will win the IPL. This has had players on the fringes of selection as well as coaches, captains and selectors in deep anxiety. The last date for naming the World Cup team is April 23, just over a fortnight away. 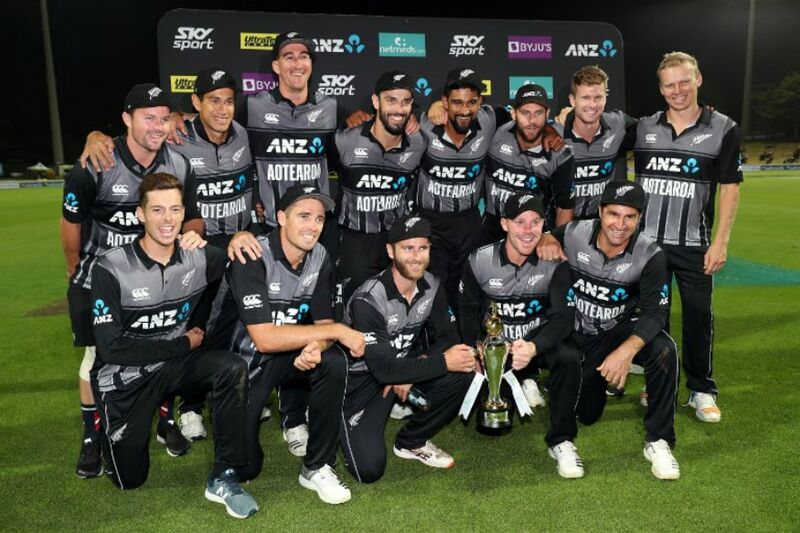 Interestingly only New Zealand, runners-up in 2015, have gone public yet with their 15-member squad for the tourney. The Kiwis approach was always unambiguous. The World Cup team was to be picked on ODI performances – in which several players were given opportunities of course. They have decided to stick by this, irrespective of what happens in the IPL. Indeed, whether IPL performances should even be considered for winning a place in the World Cup is contentious. T20s and ODIs are like apples and oranges, and any comparison of form between these two formats comes fraught with some peril. Coaches, captains and selectors from all countries have said at various times that T20 performances can’t be a determinant in picking the World Cup side, yet have had to put selection in abeyance. Virat Kohli, for instance, said before the limited overs series’ against Australia that T20 form wouldn’t count for the World Cup. This was reiterated by vice-captain Rohit Sharma last week. Ironically, India have been forced to consider IPL form more than others, but of that later. Actually, giving some weightage to what’s happening in the IPL is not without value. This is the last major fixture in the cricket calendar before the World Cup starts, so why shouldn’t countries take maximum advantage of the time limit provided by the ICC. Moroever, the IPL is hugely competitive. Over the past dozen years, careers have been made and unmade – in every format -- and therefore the delay in announcing teams for the World Cup becomes even more understandable. Of the frontrunners for the World Cup – which apart from New Zealand includes India, South Africa, England and Australia – the last two mentioned have already reaped some benefit. England, currently no.1 in the rankings, in fact have a problem of plenty, and this happy situation only seems to have got accentuated with players like Jos Buttler and Jonny Bairstow showing sizzling form. Ben Stokes has looked good with bat and ball though not at his devastating best, Sam Curran’s shaping up well and Moeen Ali comes across as still their best option as a spin-bowling all-rounder. Who to leave out is England’s problem now! Australia’s situation is perhaps even more interesting for different reasons. A few weeks back, the team was in the doldrums, 0-2 down in the ODI series against India (in India), having earlier lost the series at home too. The turnaround since has been stunning. The Aussies won three matches on the trot to win the series against India, then more significantly, beat Pakistan 5-0 in the UAE. A side that looked hapless and wallowing in mediocrity had suddenly perked up. Still, questions about the form of David Warner and Steve Smith, allowed to play in the IPL this year while still undergoing their year-long ban, remained. How would they fare? As it turned out, Warner has been at his devastating best and Smith, though still seeming short of his best has importantly spent very useful time in the middle. With the top order now looking solid and classy, and not wobbly as it had for almost a year, Australia are looking like a champion side again. South Africa, also struggling for a consistent and in-form top order, haven’t been able to exploit the IPL as they would have liked since few batsmen, apart from captain Faf du Plessis and Quinto de Kock are participating. Which brings us to India and frankly it’s a piquant situation that the selectors, coach and captain find themselves in. A year back, when India thumped South Africa, it appeared that the World Cup squad was already in place. 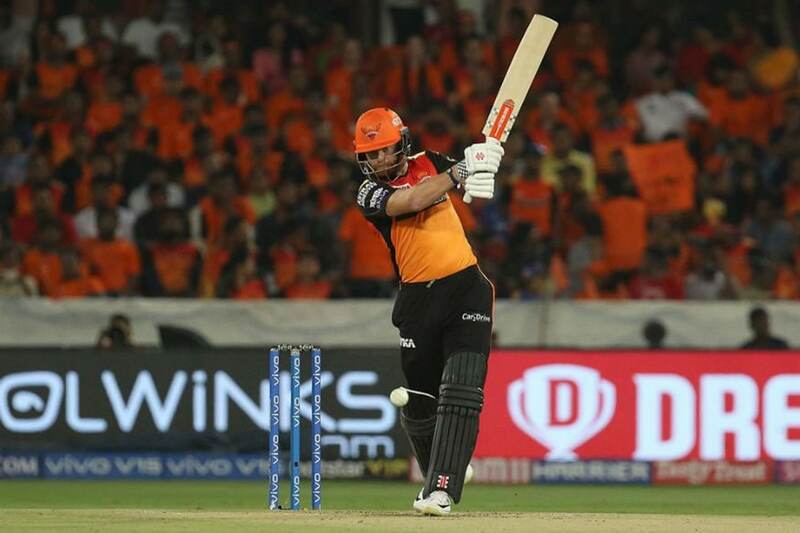 After a roller-coaster ride in the past 12 months, vacancies have cropped up in the frontline batting, riled by the shallow form of the main contenders in recent weeks. In South Africa, apart from Kohli, India’s best batsman was Ajinkya Rahane. He doesn’t feature in the scheme of things now where ODIs are concerned. But his replacement(s) haven’t been able to foster great faith either, prompting some off-beat suggestions. Former India captain Dilip Vengsarkar plumped for Rahane’s experience and technique since the World Cup is being played in England, while another former captain Sourav Ganguly, even more radically, advocated the claims of Cheteshwar Pujara after his sterling performances in the Tests against Australia. Pujara, of course, was handicapped that he doesn’t play in the IPL, though he had some fine performances in domestic limited overs tournaments. Rahane’s form, unfortunately has remained iffy in the IPL, and he’s virtually out of contention. The problem for India was enhanced because those who were considered certainties for the World Cup ran into trouble: Ambati Rayudu because of his form, and K L Rahul, because of form and the controversy over his participation in Karan Johar’s talk show which restricted his appearances in ODIs. While all talk and debate has centred around finding a no.4 batsman in the line-up, I believe the need is actually of finding one, maybe even two specialist batsmen though the team management and selectors might want an extra fast bowler as cover for injury prone Hardik Pandya. For the sake of argument Vijay Shankar, who has shown ability to play freely and capacity to absorb pressure, can fill in the no.4 spot. The requirement then is of a batsman (or two) who can play in any spot between no.1 and 6. There are quite a few claimants for that which vexes the situation. Apart from those mentioned earlier (Rayudu, Rahul, Rahane, Pujara), add Rishabh Pant and Shubhman Gill (who’ve played in ODIs recently), plus some others on the fringe like Mayank Agarwal and Prithvi Shaw too. If an extra fast bowler is needed, there are several prospects too like veteran Umesh Yadav, newcomers Mohamed Siraj and Khaleel Ahmed, or even someone like Navdeep Saini who has made fine impression in the IPL. Given the number of players in the fray, which way will the selectors, captain Kohli and chief coach Ravi Shastri tilt is anybody’s guess. Players who’ve been part of the set-up in the past few months have the advantage. But I wouldn’t discount a 'wild card' entry either.